Remove the toughest stain from your carpet with our assistance! The professional rug cleaning services in Memphis TN takes pride in delivering the best quality customer-oriented solutions. At Safe-Dry® you will experience affordable and environment-friendly cleaning services. Through our best carpet cleaning services Memphis TN, you have the opportunity to remove any tough stains and odors. We emphasize on implementing a natural and safe process that does not create any side-effects. Our wide range of cleaning solutions is made from natural ingredients that assures safety. Our team strictly abandons the use of harsh soaps and detergents. 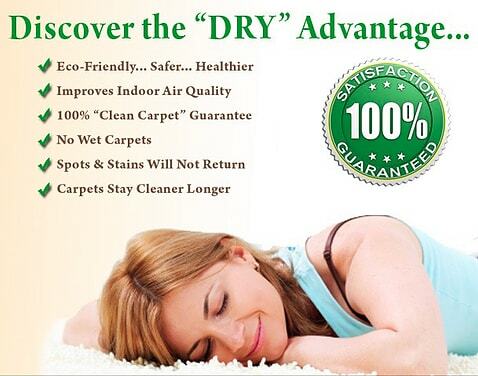 Rather our natural and eco-friendly products help remove the toughest stains from your carpets. Due to the effectiveness of the natural products, we make less use of water. The best upholstery cleaner in Memphis TN is Safe-Dry® as we are capable of removing dirt, odors and stains from the couches and chairs. The professional services would extend the life span of your furniture and wooden flooring. We are highly committed towards providing effective cleaning services to your home and office. You can get an assurance of getting a clean and safe environment which you would love to stay in. We are highly dedicated towards our customers and so successfully bring to you end to end carpet cleaning services. Our pet odor removal company Memphis TN adopts the latest and updated cleaning technology that can distinguish us in the competitive market. We are available day and night and ready to serve you as per your convenience.